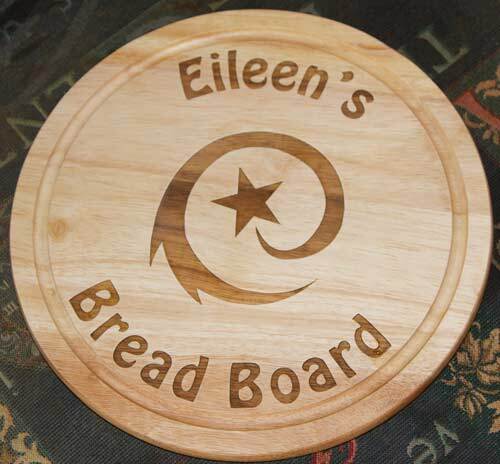 This fantastic circular wooden bread board is a lovely gift you know would be used every day. 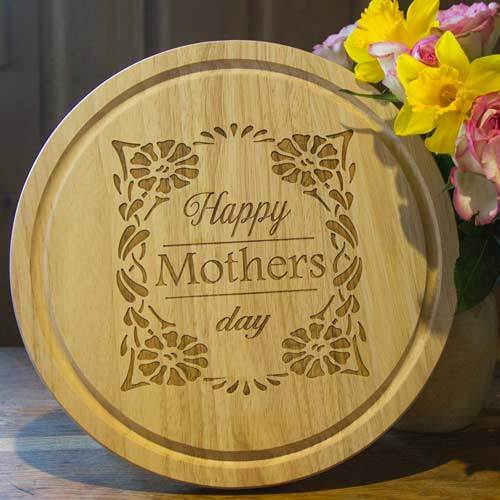 It can be personalised on the back or the front. A superb Christmas present. Design it exactly how you want it. Any image, any wording!